Nice.....!! I'll check it out. Just created an account there. Very classy website. There are quite a few nice things there. As the users get more familiar with the available tools more and more things are being created. 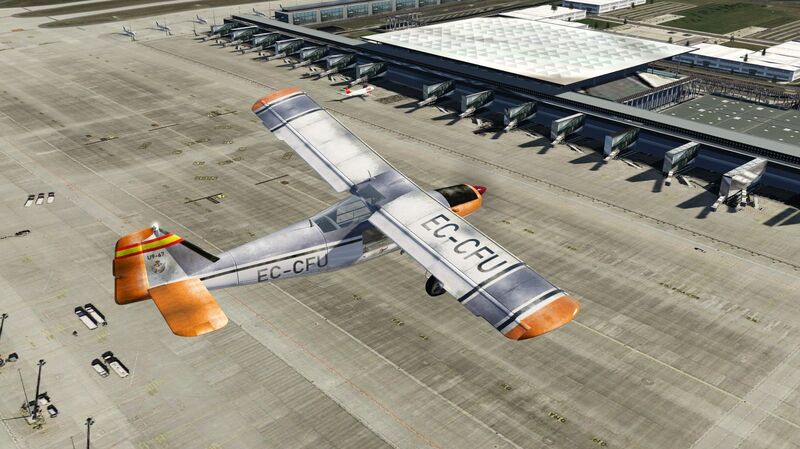 I liken it to the early X-plane community. Devon, did you make this plane? Nope. A user going by the name Argivo. Sometime in the next few weeks, another 2 users should be releasing planes as well: I think Ipacs is now a lot more hands on in assisting these efforts to completion. My goodness, that Bucker Bu-181 is absolutely gorgeous!! !